The Aheadworks Reward Points Magento 2 extension is designed to help you create a reliable loyalty program based on points you reward to customers for shopping, registering an account, subscribing to a newsletter, writing reviews, and performing other activities on your web store. 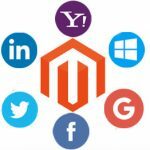 The idea is quite popular among Magento extension developers, but Aheadworks has its unique vision of its realization. As we have already mentioned, the module allows store visitors to earn points for performing various actions. Of course, different actions have different prices. As a Magento 2 admin, you decide how much to reward for registering, shopping, reviewing, and doing other activities. Online shoppers can also get additional points for sharing your website pages on Facebook, Twitter, and other social networks. The same is about spending: you decide how points can be used on your Magento 2 website. 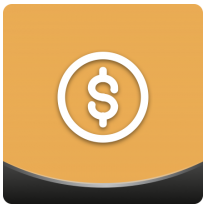 With the module, store owners have full control over point earn and spend rates. For example, you can set it as 10 points for every $100 spent, and define 1 point worth $1. Furthermore, different customer groups can have different rates. To influence individual earn rates, you can leverage lifetime sales. The Reward Points extension enables merchants to use tiered rewards system to allow customers with the higher lifetime sales earn more points. This kind of loyalty programs motivates your clients to do more of repeat purchases and improves customer relations. Besides, you can define points expiration time to create the sense of urgency and create sales campaigns encouraging visitors to make a purchase faster while their discount is still valid. The module’s frontend settings let store owners place in-store reminders showing the number of points that can be earned for different activities. Moreover, to add more incentives for purchase, you can show discounted prices based on the reward amount of a particular customer in the special block on your store pages. Besides, you can introduce a separate explainer page describing how the loyalty program works. Email notifications are also available for sending to customers to inform them about their points balance updates or expiration period. Usage stats and balance editing are available in the backend. 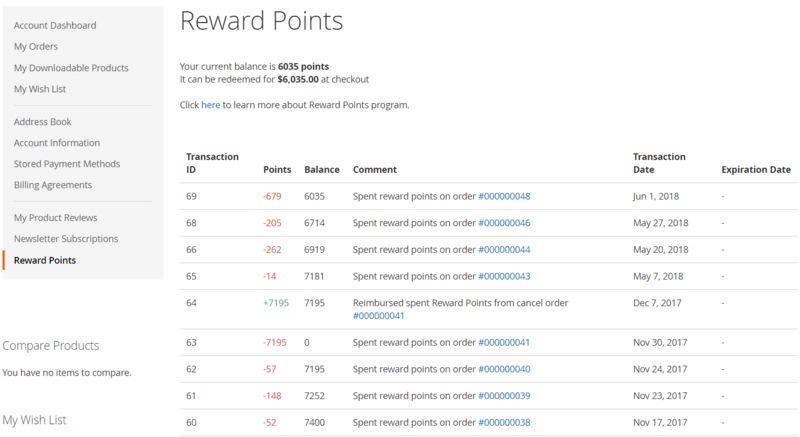 As for the improvements of the customer account, a new “Reward Points” tab is added allowing customers to view all transactions and points balance. With Aheadworks Reward Points for Magento 2, you can decide whether to apply points before or after tax and shipping costs so that your online shop will comply with tax regulations. Another possibility you get after installing the Aheadworks module is the migration tool allowing you to export and import point balances from other reward systems via XML or CSV file. Since Reward Points extension is integrated with Smart One Step Checkout, customers are enabled to pay for the items they buy using their reward points at checkout like they normally do it on the default Magento checkout page. Besides, integration with ConnectPOS allows recognizing customer data online and offline and reward them for physical purchases, which is very useful for merchants who run brick-and-mortar stores. We also want to pay your attention to the module’s possibilities on refunding orders to reward points, which lets store owners keep cash at a store and increase customer trust. Besides, you can assign reward points to customers on some special occasions, as well as run more profitable promotional campaigns. From the backend perspective, the Reward Points Magento 2 module by Aheadworks contains the following segments: the Configuration section, as well as Transactions and Customers grids. Let’s configure the module first. Go to Stores -> Settings -> Configuration -> Aheadworks Extensions -> Reward Points. There are 4 subsections here: Calculation, Points Awarded for, Storefront, and Email Notifications. 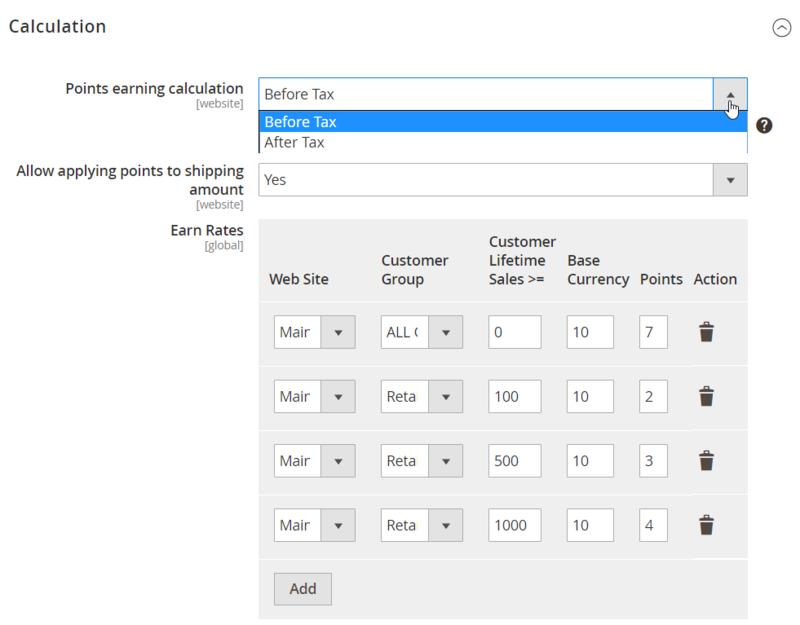 In Calculation, first of all, select the type of points earning calculation (Before Tax or After Tax) and enable/disable applying points to shipping amount. Then, add earn rates. Select a store view and a customer group and specify customer lifetime sales, base currency, and the number of points a customer gets. 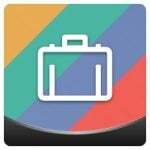 You can add multiple earn rates, as well as edit and delete the existing ones. Next, it is necessary to create spend rates. Here, you also specify such parameters as a store view where to spend points, a corresponding customer group, minimum customer lifetime sales to let him or her spend points, and the ratio of earned points to a base currency. Besides, this section contains some other parameters that should be configured. 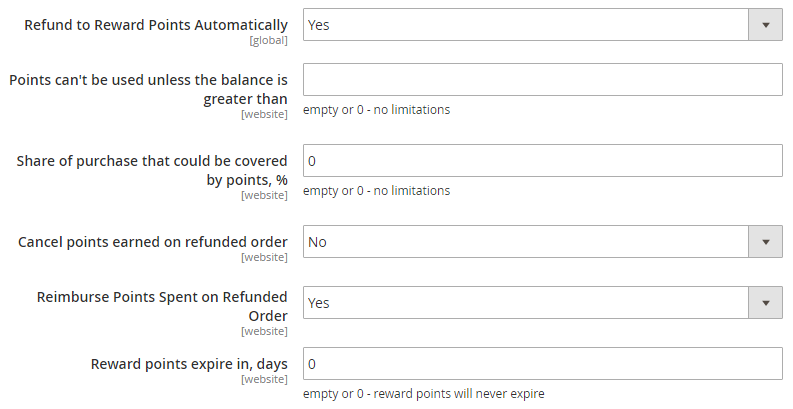 Firstly, it is possible to make the Magento 2 module automated: enable the “Refund to Reward Points Automatically” option to simplify your daily routine. Then, set a limit on a customer’s current balance: “Points can’t be used unless the balance is greater than”. If this field is empty or contains “0”, no limitations are applied. “Share of purchase that could be covered by points, %” – you can forbid customers to purchase products on your Magento 2 website with points only. Set a percent of a purchase that could be covered by earned points. A customer will have to spend real money on the left amount. Enter “0” or leave empty to avoid limitations. Note that for orders sent back for a refund, you can decide whether to cancel earned points or leave them for further usage. Select Yes/No in “Cancel points earned on refunded order”. Besides, it is possible to decide whether to compensate points spent on a refunded order or not – “Reimburse Points Spent on Refunded Order”. 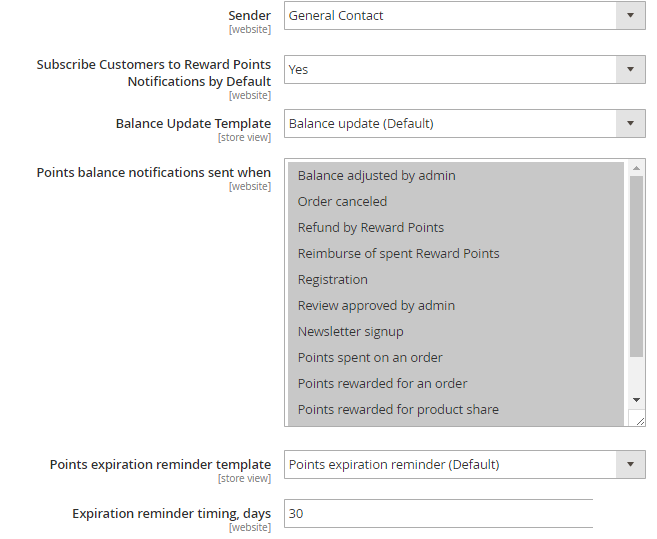 The last parameter in this subsection, “Reward points expire in, days”, allows setting the expiry period for reward points in days. Set “0” or leave empty to make them never expire. In Points Awarded for, you specify the number of points awarded for the following actions: Registration, Newsletter signup, and Sharing on a social network. Note that points can’t be earned for sharing the same page on the same social media site. Also, set a maximum amount of points in “Sharing on social network daily limit, points” and “Sharing on social network monthly limit, points” to avoid abuse. 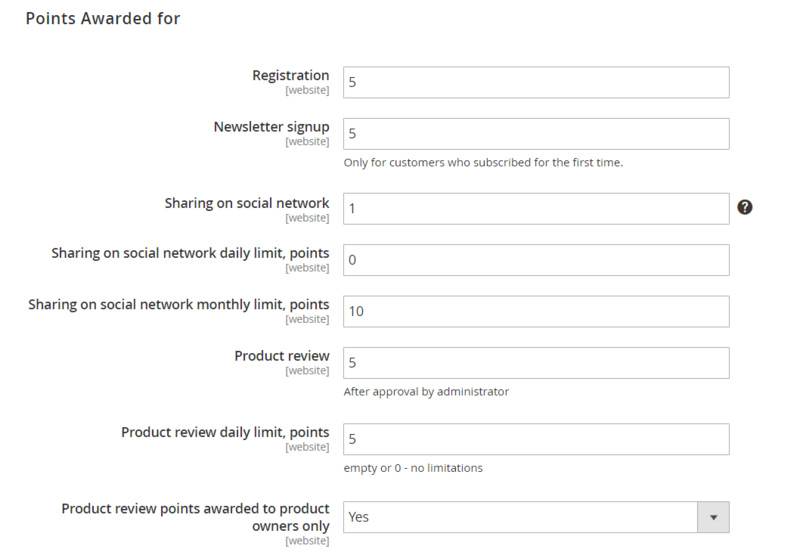 Then, specify the number of points for a Product review, set a daily limit in “Product review daily limit, points”, and activate “Product review points awarded to product owners only” to avoid abuse. Display an invitation to register – activate/deactivate invitations for registration. Next, the Aheadworks Reward Points Magento 2 module allows you to fine-tune email notifications. Although some might think that this is not a mandatory section of the extension, don’t let this thought disorientate you. Configure notifications to inform your clients about the ability to spend earned points, and they will more likely spend them on another purchase. So, what do we have in this subsection? First, specify a sender. It can be one of the following addresses: General Contact, Sales Representative, Customer Support, or a Custom Email. Then, subscribe customers to reward points notifications by default – thus, you will always inform them about earned points on time. It is also possible to select a balance update template, as well as specify events to send balance notifications. 13 events can be chosen here. Besides, you can select points expiration reminder template, as well as specify expiration reminder timing here. Let your clients know that their points will be soon invalid – this always works as extra motivation to purchase something. 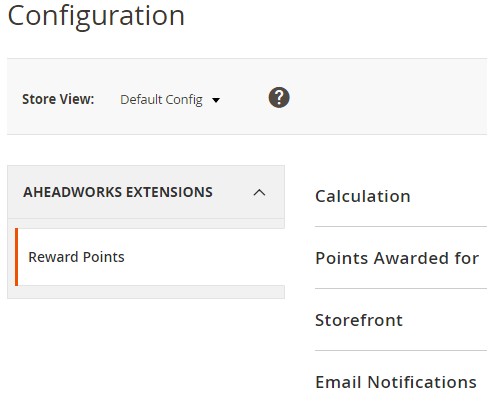 Now, when you know how to configure the Aheadworks Reward Points Magento 2 extension, let’s look at the remaining two sections: Transactions and Customers. Under Marketing -> Reward Points by Aheadworks -> Transactions, you can find a grid that contains all transactions related to the Magento 2 extension. It illustrates such information as customer name and email, comments to both customers and admins, balance and its changes, transaction date and time, expiration date, and other data. You can show/hide columns and save custom grid views for further usage. Also, it is possible to apply filters to find a particular transaction. While creating a new transaction manually, select a store view, specify points balance adjustment (both positive and negative values are supported), leave comments for admins and customers, and set expiration date. Next, choose customer(s) to apply the new balance adjustment. The feature is quite handy if you want to motivate customers to purchase something new on your ecommerce storefront. Don’t forget to enable email notifications to let them know that you’ve added some points. 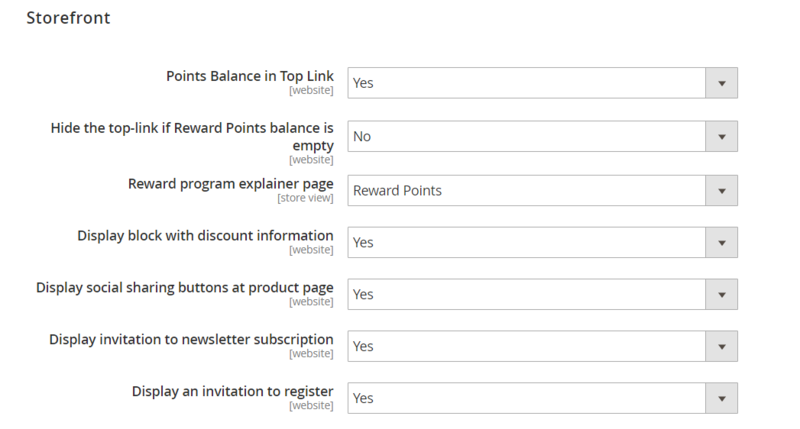 As for the Customers grid (Marketing -> Reward Points by Aheadworks -> Customers), it shows customers’ names and emails with their lifetime sales, current point balances, the total amount of points earned and spent, corresponding store view, and whether they are subscribed to balance update and points expiration notifications. You can show/hide columns and save custom views for further usage. There is also a filter section that allows finding necessary customers. That was the backend interface of the Aheadworks Reward Points Magento 2 module. Now we will explore its frontend appearance. Let’s explore a product page, since it has some new features provided by the module. First of all, current point balance is displayed reminding customers of how much the price might be discounted. The feature is optional, and you can turn it off in the settings. Besides, you can see social buttons that can be used to earn some points. As for a customer account, it gets a new section called Reward Points. It shows client’s current balance and explains for what amount of money it can be redeemed at checkout. Expiration Date – time when reward points will expire. The Aheadworks Reward Points Magento 2 module offers a very intuitive backend interface with all the necessary settings in one place – the configuration section. This makes the extension extremely user-friendly, so even a child can configure it. Besides, there are two useful grids that allow you to control each transaction and see how customers use their reward points. From the perspective of a store visitor, the Reward Points Magento 2 extension also behaves very well. It illustrates all the necessary information on product pages and allows you to promote products on social networks right there. It is also necessary to mention that the module offers a new section in the customer account that also shows all the essential data. The price of the extension is $349. Although it is not the most budget-friendly price tag, the Magento 2 module is definitely worth this money. Moreover, if you are already a client of Aheadworks, you can get the extension with a 50% discount!